The word budget typically conjures up images of big things, big data, big … you get the idea. But there are plenty of interesting things associated with the exercise — never mind the dourness that is associated with creating a document of this kind, what with economy, finance, taxes, goods, jobs and their math top of the mind of the ministers and bureaucrats behind it. Budget 2019 will be no different. 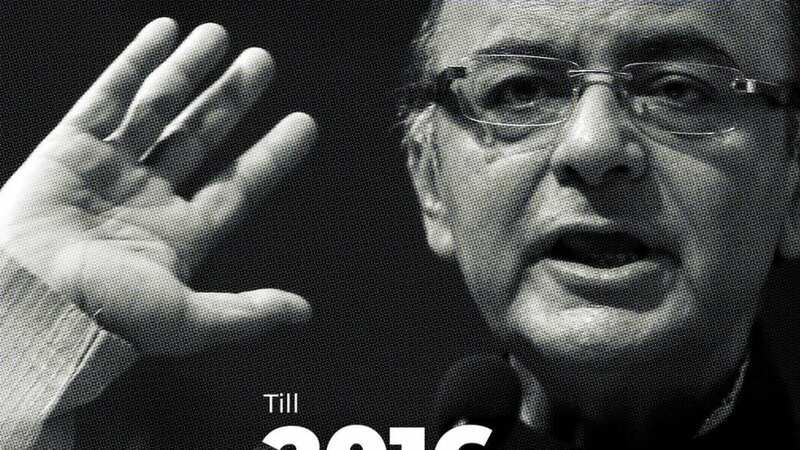 Until then, have some fun and find out some lesser known aspects about the Union Budget.